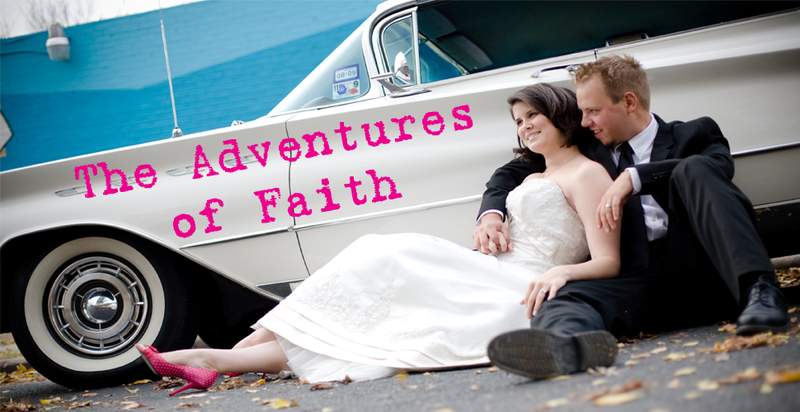 The Adventures of Faith: What is love? Love is getting frustrated with your knitting, tearing it all to bits only to realize that your teacher didn't show you how to actually START something, so you throw it all across the room and leave the house (you have a meeting) only to come home and your husband has learned how to start one for you. Yes, John, being the sweetheart that he is, watched instructional knitting videos online while I was gone so he could teach me how to start a knitting project. That's just one of the many reasons why I love this man. That is TOTAL love and reason for him to be nominated as husband of the year. Hey John-can you give lessons??? Oh my gosh. That IS love!!! That is the sweetest thing ever!!! PS- I love instructional knitting videos on You Tube. I still use them all the time. I raise him right, didn't I? I hope Jake stays as sweet natured as well......stay tuned!